I was born in Minnesota, U.S.A. and raised on the west coast of Canada. There I fell in love with the oral traditions and art of the Haida people. 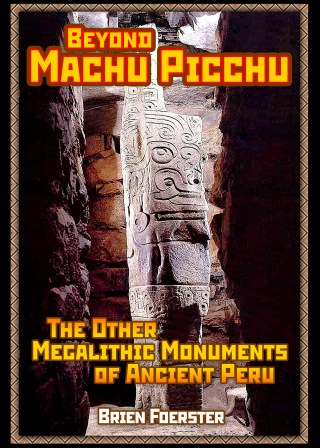 I began carving at the age of 12, and became a professional sculptor at 25. 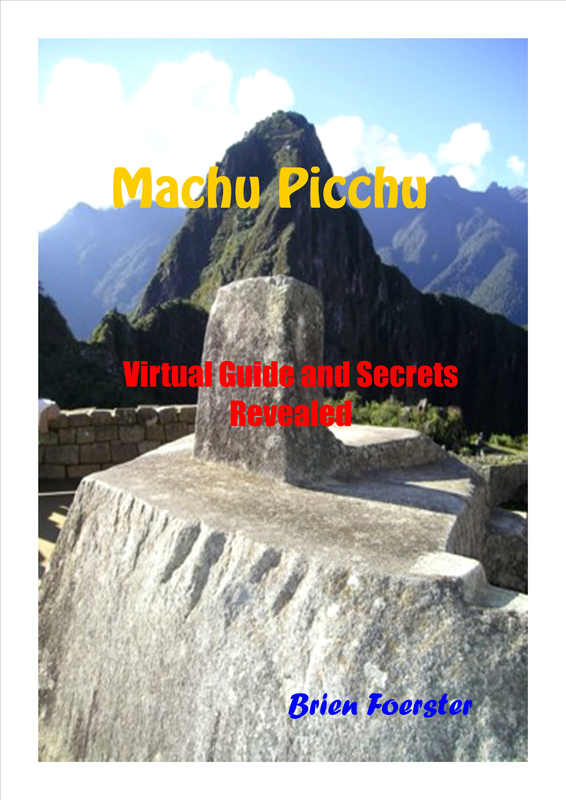 A 200 page guide, filled with photos taken by the author, of the important and lesser known Inca sites in Cusco and the Sacred Valley of Peru. 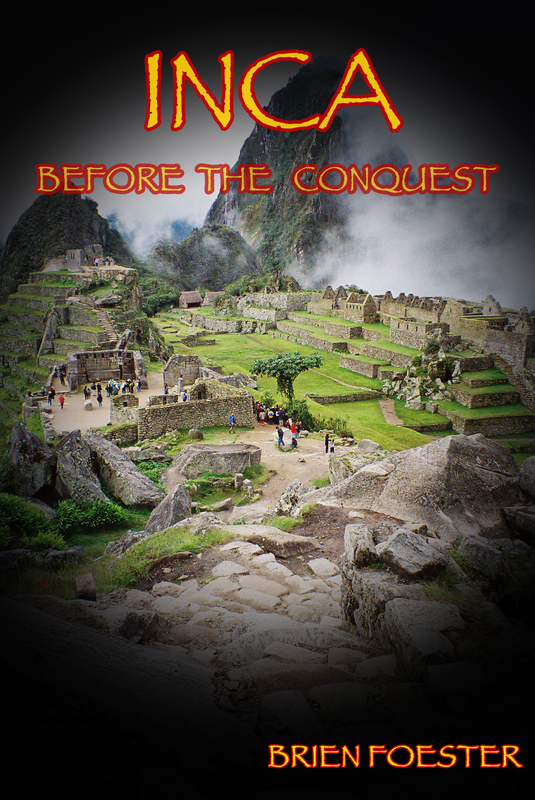 The book acts like a virtual tour, so that the reader need actually never even visit the area! 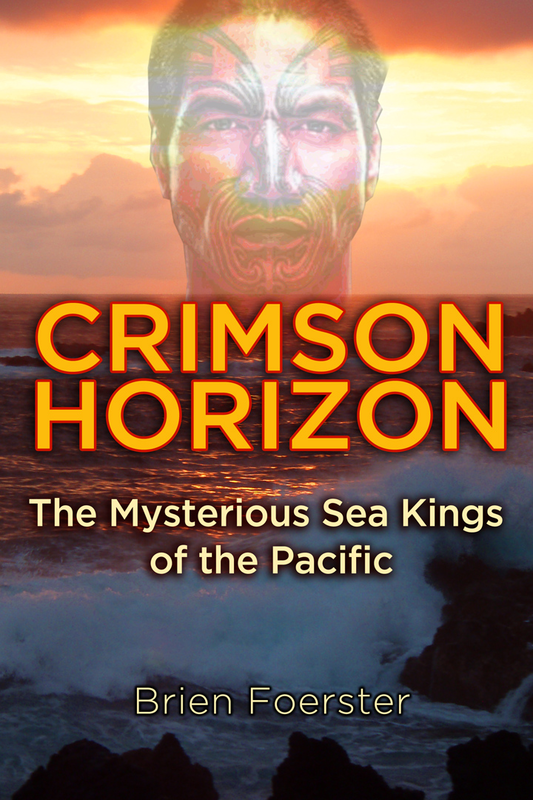 I wrote this book because nothing like it exists. 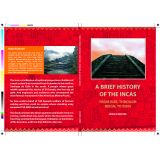 It is an exploratory view of the Inca, their accomplishments, and the structures in stone built long before their time.